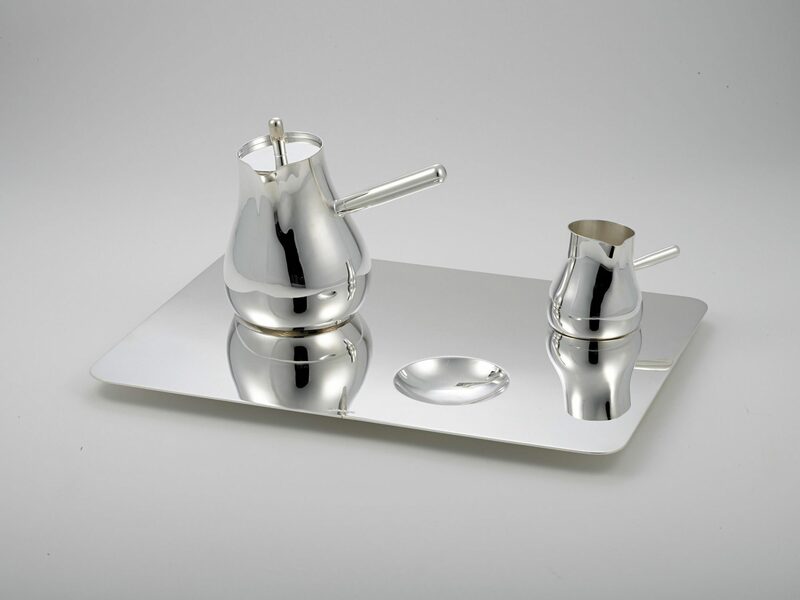 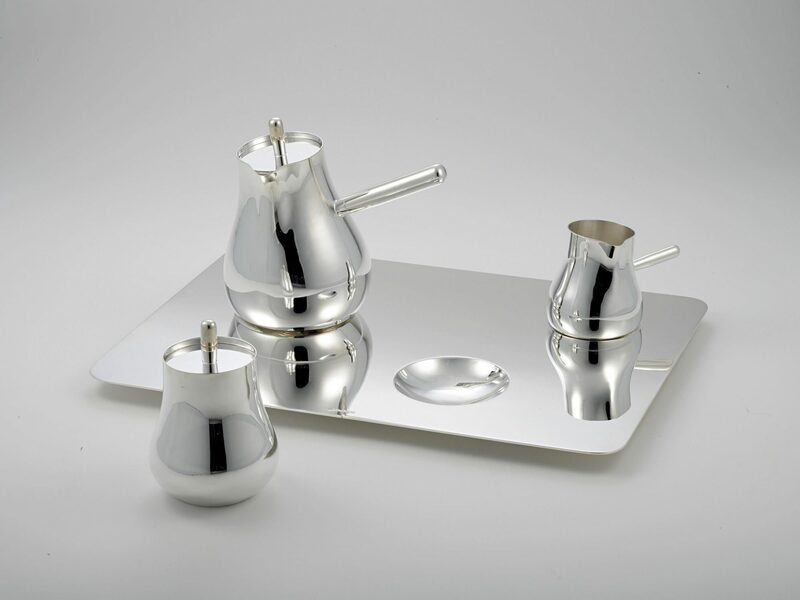 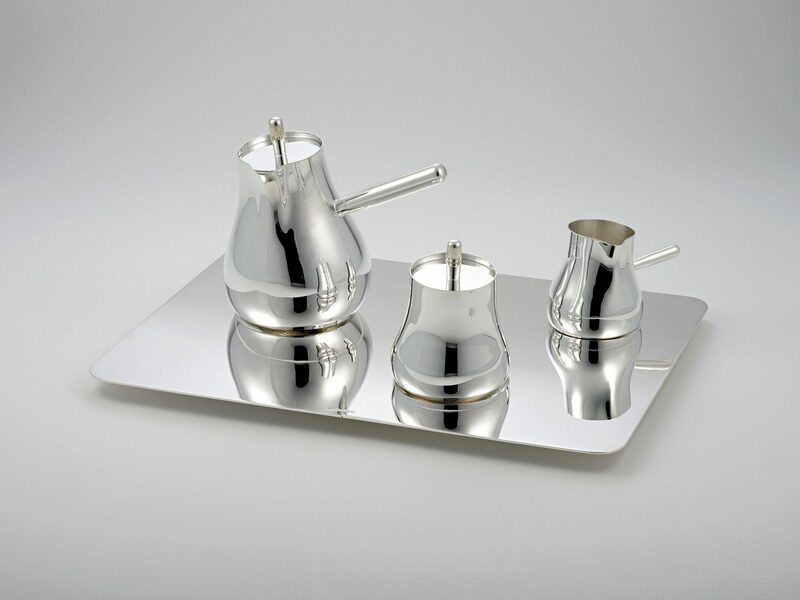 Is a coffee set for Christofle inspired by the idea of floating and balancing. 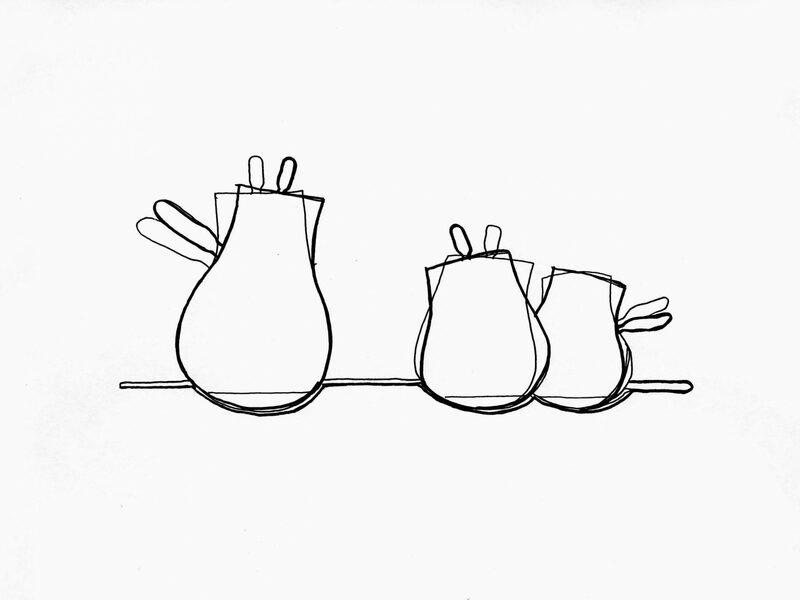 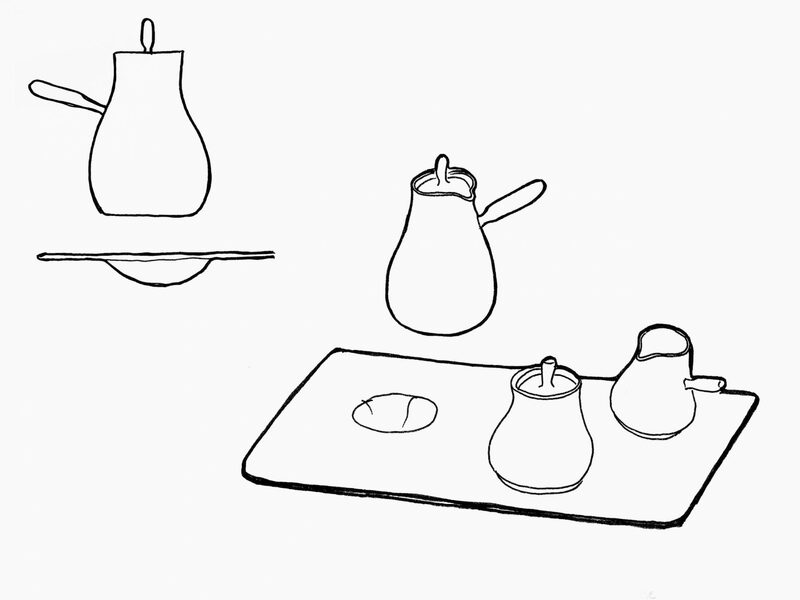 It is an interaction between the pots and the tray. 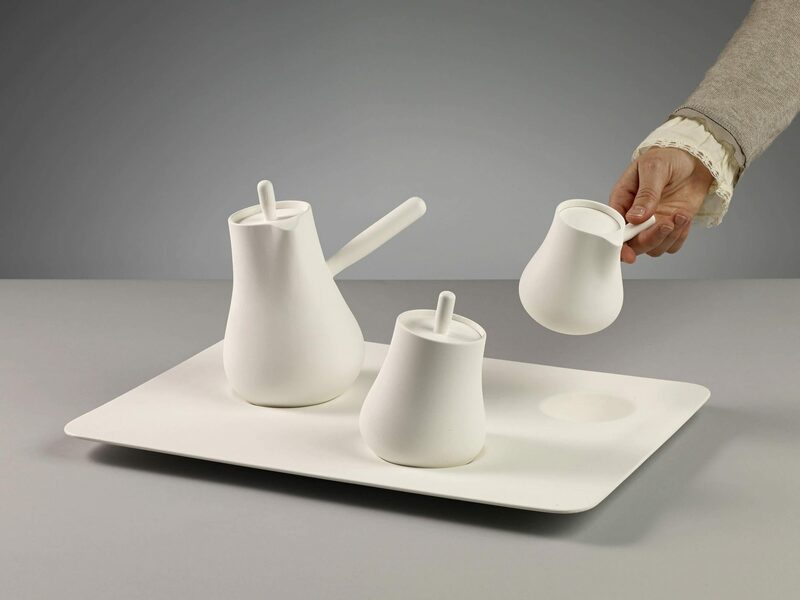 The pots are floating on the tray like the objects on the water level. 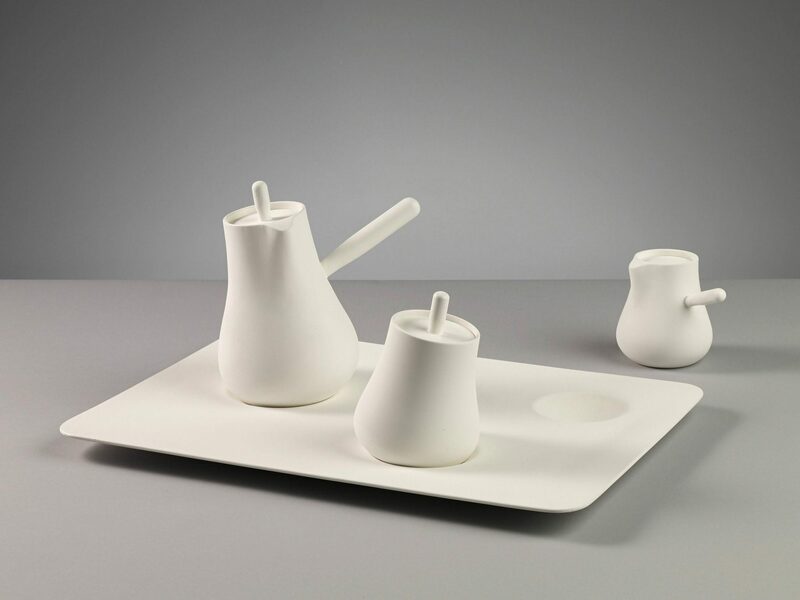 Project developed at Ecal.